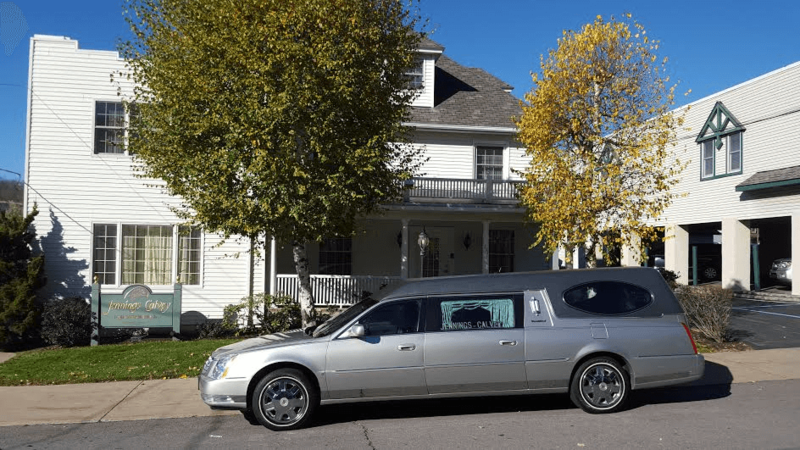 Obituary for Penelope Carrick | Jennings Calvey Funeral and Cremation Services, Inc.
Penelope Ann Carrick, 68 joyful days old, Scranton , entered her eternal life Monday, May 7, 2012 while at the Children's Hospital of Philadelphia . 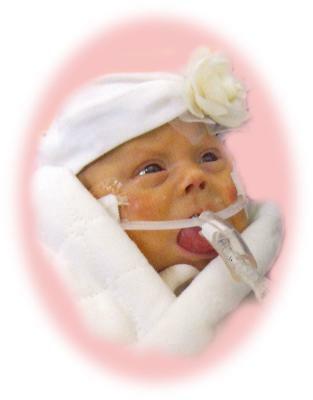 She was a precious gift given to her parents on Feb. 29, 2012, in Allentown . Her parents are Richard and Samantha (Rozelle) Carrick, Scranton . Although Penelope's life was short, the love and laughter she gave to her family will never be forgotten. She enjoyed holding her mom and dad's fingers, music and especially loved being held close. Her personality will always be remembered as feisty, strong and incredibly lovable. Her life was very peaceful, and made as comfortable as possible by family, friends and the wonderful staff of doctors and nurses at both Lehigh Valley Hospital and the Children's Hospital of Philadelphia . Her parents would like to thank all of those who made her life so meaningful through the prayers and support given to all three of them throughout her days. Her relatives include paternal grandparents, Richard and Margaret "Peggy" Carrick, Clarks Summit; maternal grandfather, LaVerne Rozelle and wife, Beth, Fleetville; maternal grandmother, Ann Novak and husband, Daniel, Fleetville; great-grandmothers, Margaret Kowalski and Ruth Carrick; two aunts, Mari May and husband, Joe, Dunmore; and Abbigale Gibbs, Fleetville; three uncles, Casey Carrick, Clarks Summit; Albert "Buddy" Gibbs, Fleetville; and Daniel Novak and wife, Alicia, Carbondale; cousins, Seamus, Maggie, Oliviah, Caitlyn, Alexis and Gabriella. A blessing service will be held Friday at 11 a.m. in the Jennings-Calvey Funeral Services Inc., 111 Colburn Ave. , Clarks Summit, with prayers by Monsignor James J. McGarry, pastor of Our Lady of the Snows Parish, Clarks Summit, with interment at Garden of Angels Cathedral Cemetery. The family will receive relatives and friends Thursday from 5 to 7 p.m. Memorial contributions may be made to Penelope Carrick Memorial Fund, c/o Wells Fargo Bank, 915 Northern Blvd. , Clarks Summit, PA 18411; or the Philadelphia Ronald McDonald House, 3925 Chestnut St. , Philadelphia , PA 19104 .